» Did you know that SRG Global…? Did you know that the pieces for Jaguar cars are chromed in Ibi? Jaguar, Ford or BMW are some of the big brands that trust SRG Global to chrome their pieces with a unique and unmistakable finish. The multinational chrome the pieces in the plant that SRG Global has in Ibi (Alicante), the only facilities of chrome that the company has in Europe. 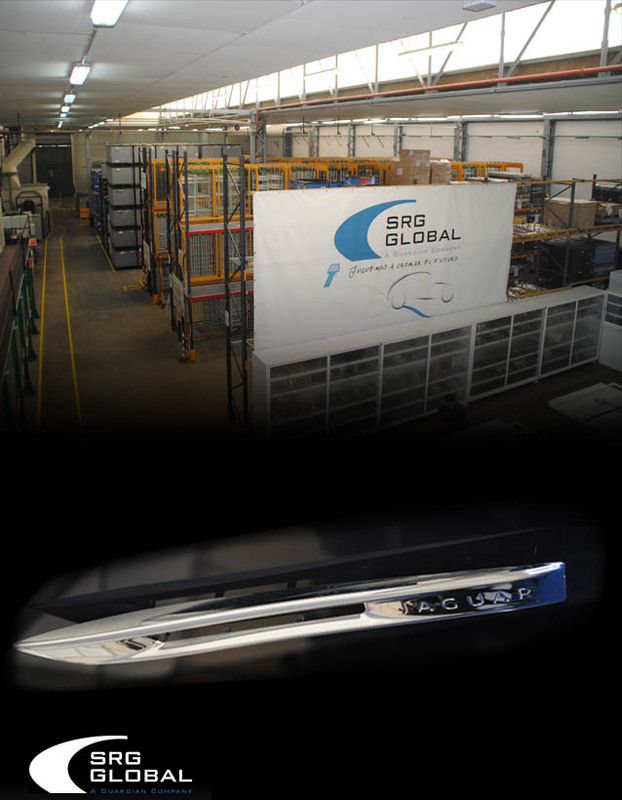 Nowadays, SRG Global is one of the largest manufacturers of chromed plastic pieces to diverse industries like automotion, heavy vehicles or appliances sector. Pieces, all of them, chromed in Ibi.